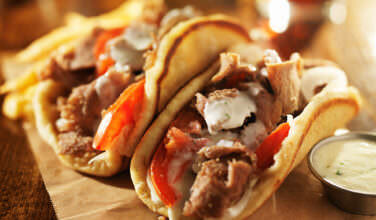 Especially in Athens, it is fairly common to find the option to include souvlaki in a gyro instead of the traditional gyro meat. 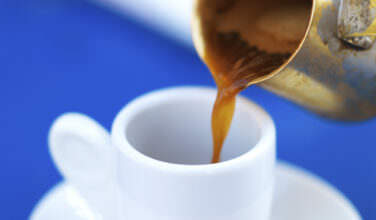 This is something you can easily make at home! Make the pita bread and tzatziki according to the recipe instructions, unless you’re buying these two ingredients in the store. 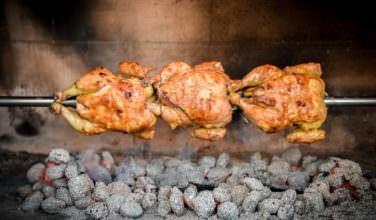 You’ll also want to prepare the souvlaki at this stage. Place a piece of aluminum foil down on a flat surface. Put a piece of bread in the center of the foil. 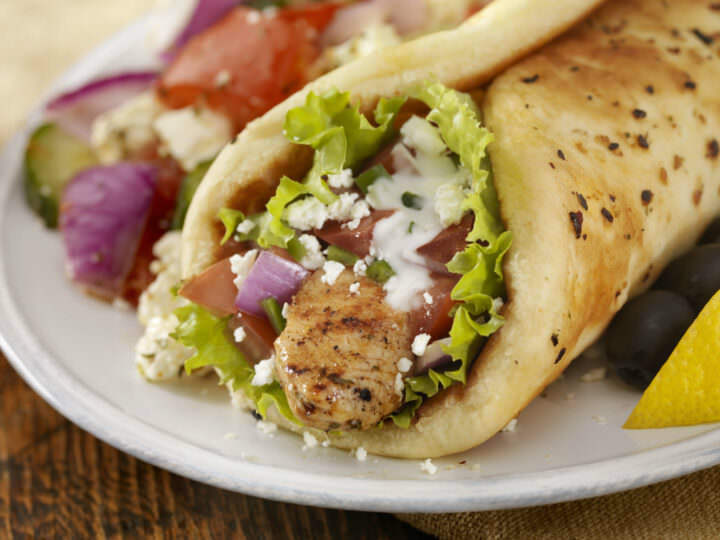 Spread a generous amount tzatziki across the middle of the pita bread. 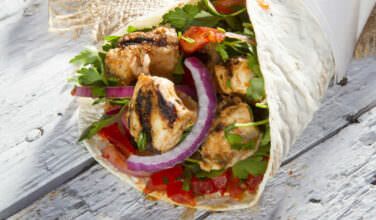 Top with chopped onion and tomato and then add the souvlaki meat. Sprinkle with feta cheese and drop another spoonful of tzatziki over the top, if desired.